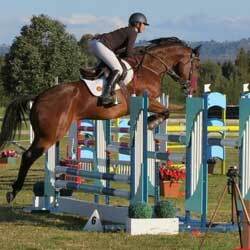 This talented bay gelding is by Visage and out of Holland Rose (Imp) who is also dam to Cadiz, Verdi, Cashmir and Luxor. 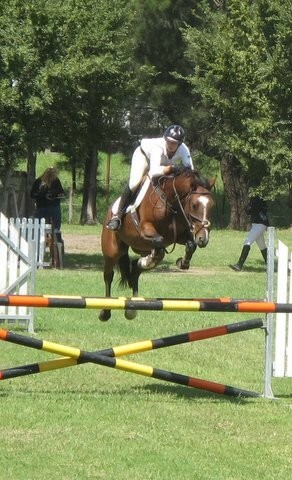 He is in training with Brooke Campbell here at Copabella, and competing successfully in 5-year-old classes and D Grades. 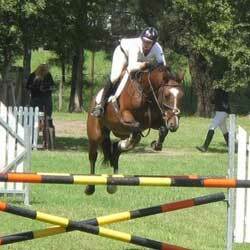 He has an exciting technique over jumps and lovely paces, and is set to go far. 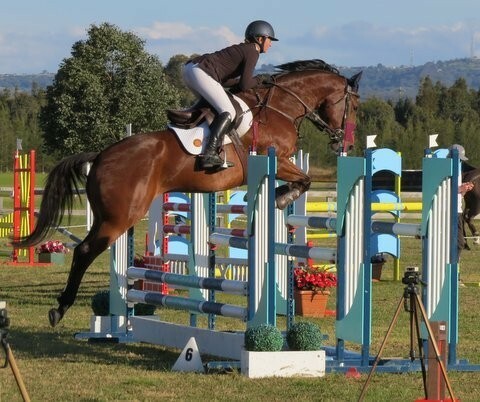 Full brother Verdi finished 3rd in the prestigious 1-Star at Melbourne 3-Day with Tallara Barwick, then went on to win the 1* at NSW State Championships at Goulburn in 2013. 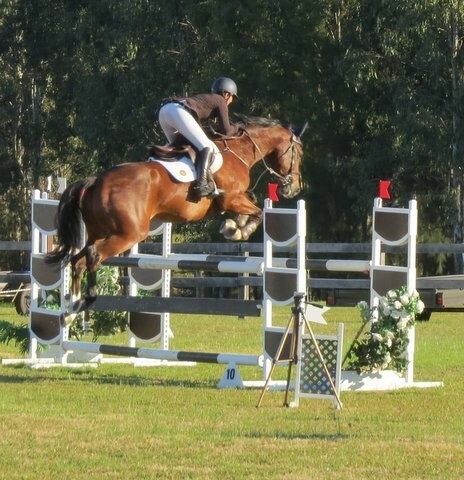 He has since graduated to 2* and continues to bring home the ribbons. 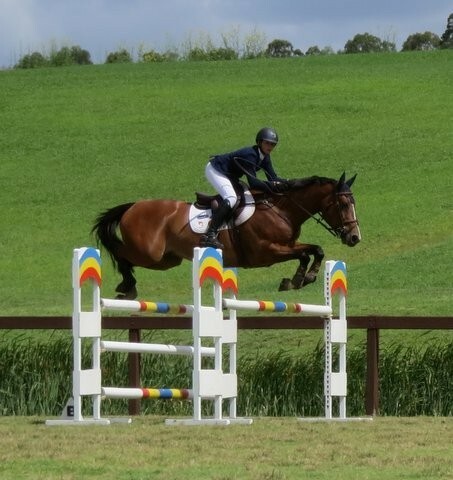 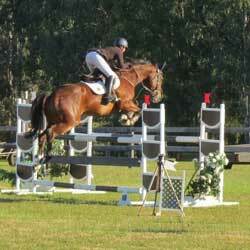 However Brooke, who jointly owns Voltage, plans to stick with showjumping this one.